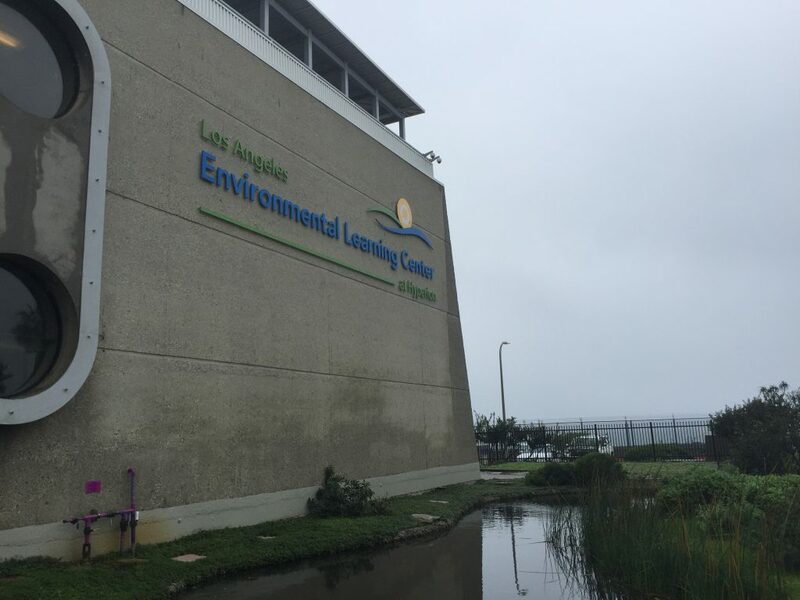 On January 16th and 17th, Mr. Hainey and Ms. Wheeler’s APES classes took a field trip to the Hyperion Water Reclamation Plant in southwest Los Angeles, one of four such plants in the Los Angeles area. 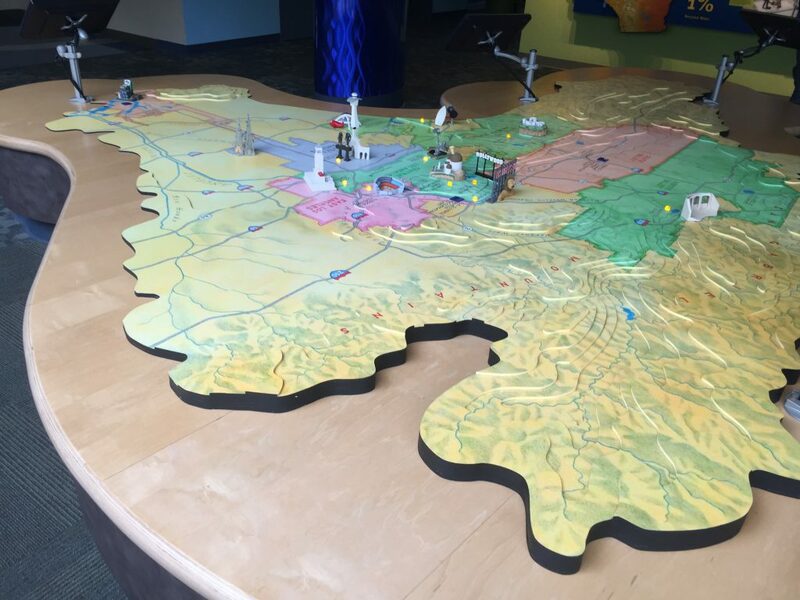 The excursion provided an interactive experience to go along with their unit focusing on water in class. The trip started with a tram tour of the facility, where the students got to view the various storage tanks and piping systems that take sewage water through the various stages of filtration. Unfortunately, the wet and drizzly weather made it difficult for students to pay attention to what they were looking at. 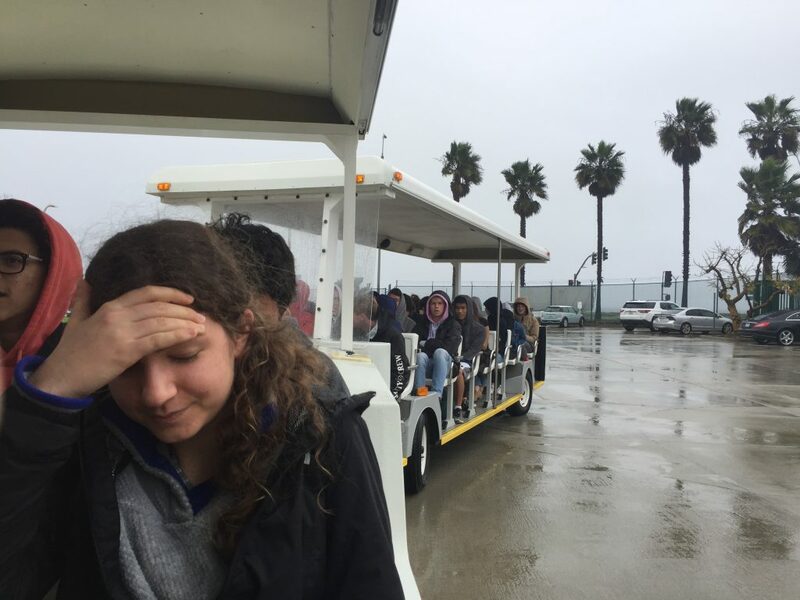 “There was a lot of things going on, and it was a bit overwhelming because as the guide was talking and pointing things out, it was raining, so it was hard to see what we were supposed to be learning about,” said Carrie DeSouza (12). “It didn’t help that it was really smelly,” added Lily Bagheri (12). 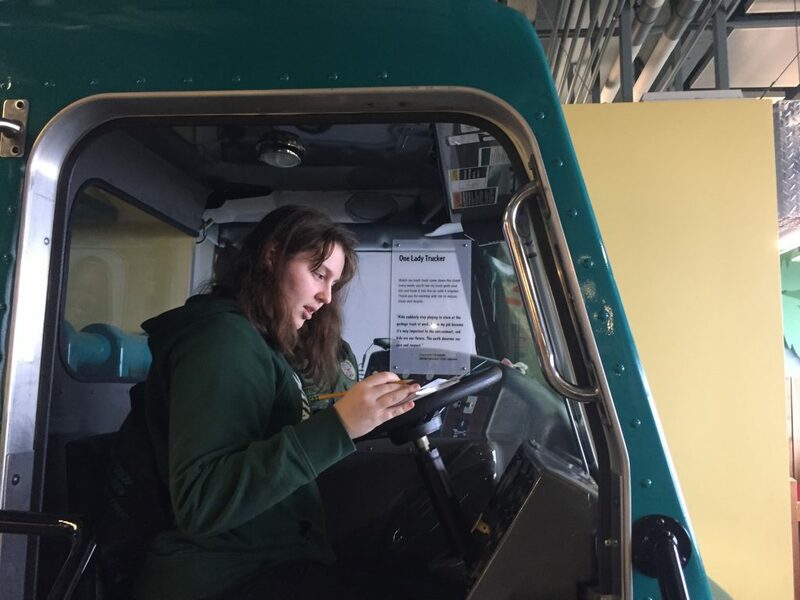 After the tram ride, students were taken inside on a tour around the museum, learning not only about the function of the plant itself, but also about the many ways one could lead a zero waste lifestyle. “Zero waste” refers to producing as little trash as possible by reusing and recycling anything possible. 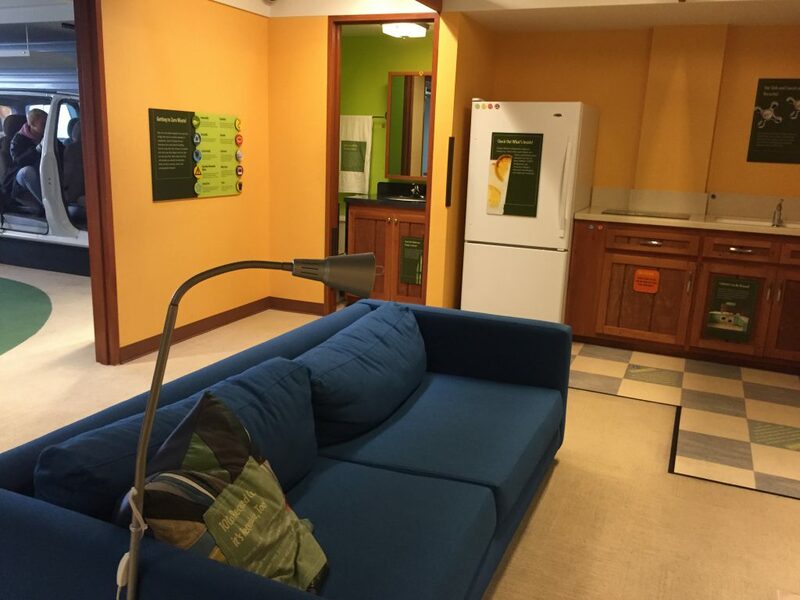 The museum had a model of a furnished room completely constructed out of reused and recycled materials, as well as several digital games involving recycling. Unfortunately, the students did miss out on some activities. 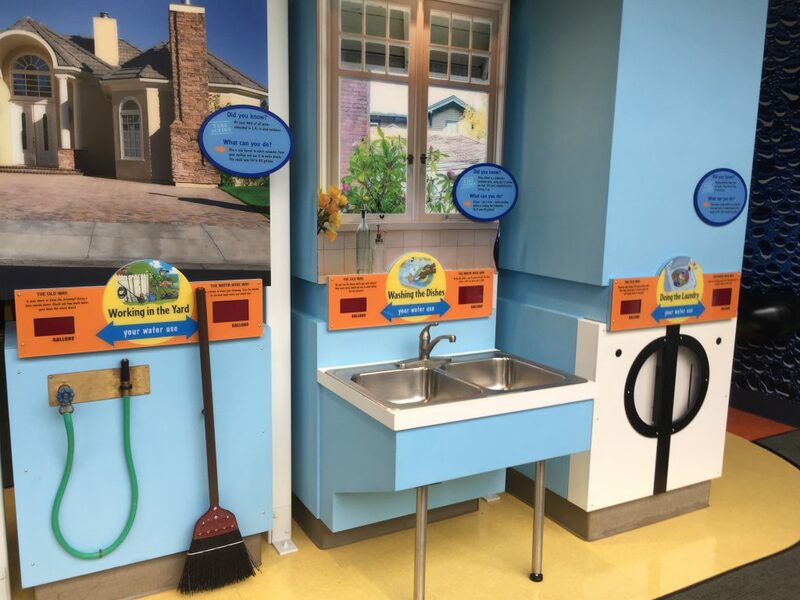 The headworks section, which is the initial filtration stage where large, inorganic items are pulled out of the water, was under construction, meaning that students didn’t get to don hard hats and look at the odd things people flush down the toilets. Also, because of the rain, the classes missed out on lunch at the beach, instead settling for eating inside the Environmental Learning Center at the plant. 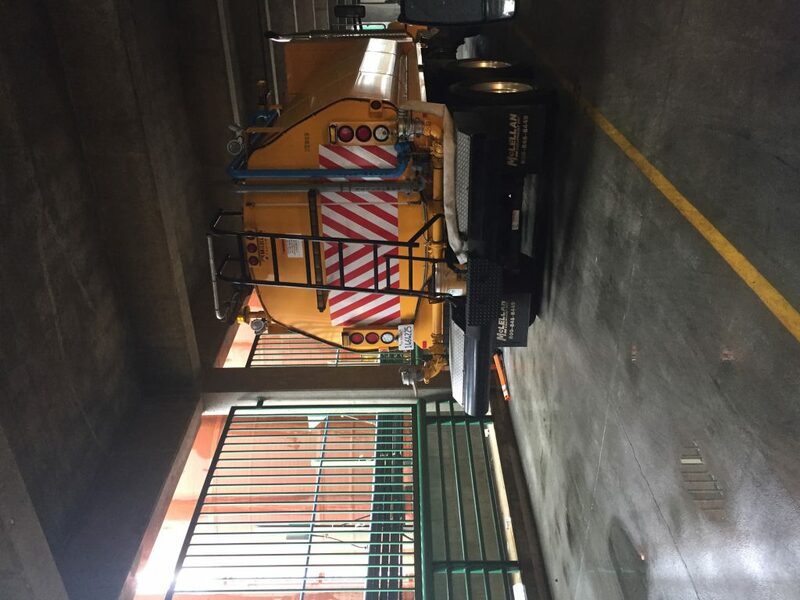 Regardless of the bad weather, the tour of the water reclamation plant was a refreshing change of scenery as well as an educational experience for all the students involved.